August | 2009 | Sen1989 "The Prince Of Urban Media"
Now Bow Wow wants to be a wrestler! 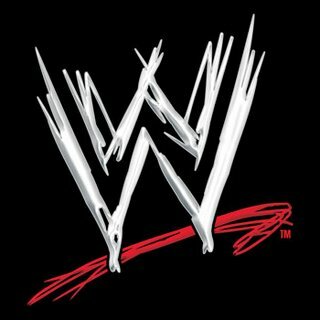 I was recently watching Bow Wow on ustream and I was shcoked to hear him say that he now wanted to be in the WWE!! LMAOO!!!!! He said, he is all about taking over the game! He asked his fans would they still stay down with him if he did start to wrestle and they said, “NO!” lol…..Bow Wow just stick to wat you do best!! Go Cop Bow Wow new mixtape Greenlight! designs easily just playing around with fabrics and a hot glue gun. Sen1989: Did you always know that you wanted to be a designer? my self as a designer to atleast get my name in the buinsess. Sen1989: All of your sunglasses are handmade?…wow! Is that hard to do Mr.Boi? but yes their still done by hand. music is another great way i express my self. would love to model your designs. working with a mass media company to put up a billboard in Newyork. Thanks Steve Boi for the interview and remember everyone you got this story here first and check back in a week for my interview with J-Boog!!! The Tiny and Toya show just had it’s season finale the other nite, and I have to say I really enjoyed the show!! I have a new respect for the girls. I realized that they were not just two people who dwelled in the success of their famous rap-star boyfriends but two women that go through struggles and hard times just like we all do, two women that not only have to deal with the sress of raising kids in this society but also remain under close scrutiny under the public’s’ eye, and I think they do a good job at it plus they still look hot!! POW!!! What did you think? I kissed Khloe and I liked it!!! Is Terrence cheating on Rosci? LOL I was recently watching a episode of Khloe and Kourntey take Miami and Terrence and Khloe was just kissing like it was a recession special! I was like WTF!! You better not make ROCKZILLA come on here!! I know these two probably don’t go together forreal but it was funny to me LMAOOOOOOOOOO!!!!!! Plies Shoots Video at Bow Wow Mom’s Store! Recently Plies had a huge casting call in various cities for his hit song “BECKY” ( one of my favorite songs!!) and seems that he decided to shoot part of the video at Taste Boutique in Atlanta, GA. 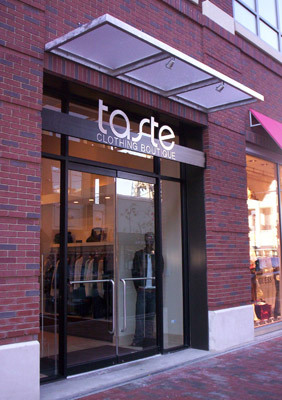 This store belongs to none other than Mr. SHAD MOSS ‘s mom Teresa! How cool is that. Plies the next time you in da A. Call me up, cause I know you got plenty money!